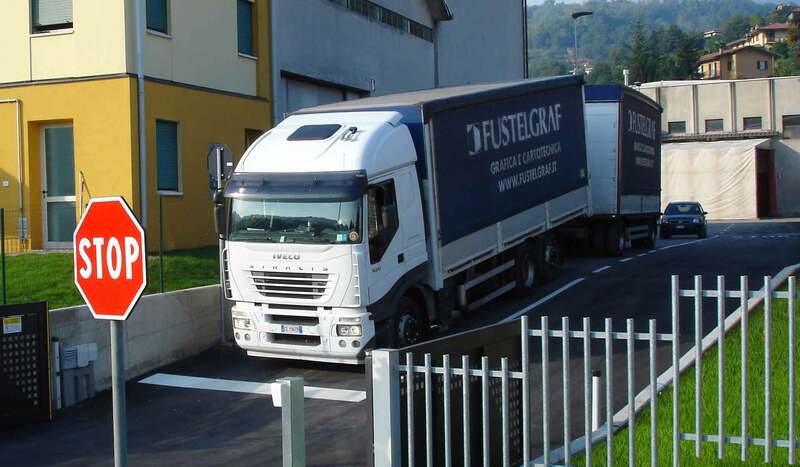 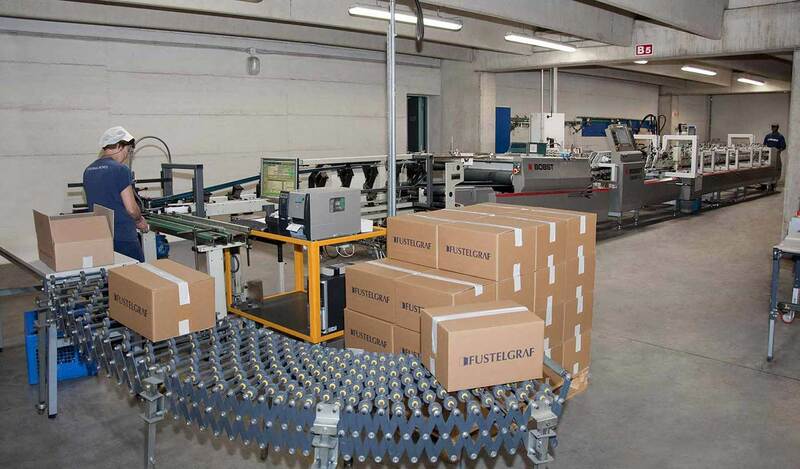 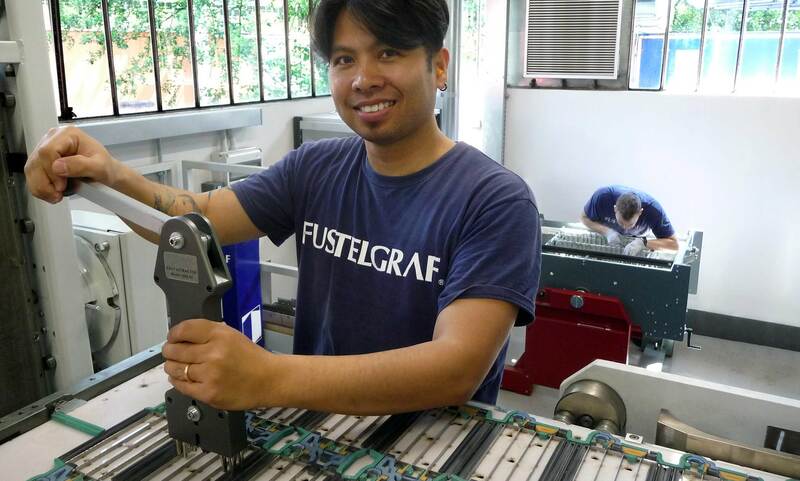 2 full and modern lines make Fustelgraf a solid and reliable company, able to satisfy any production need. 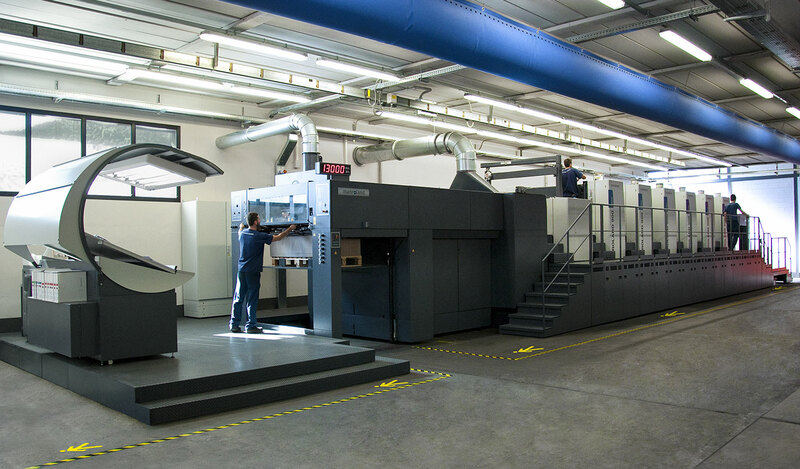 N°2 ROLAND printers, offset technology, for extremely high definition on any kind of board. 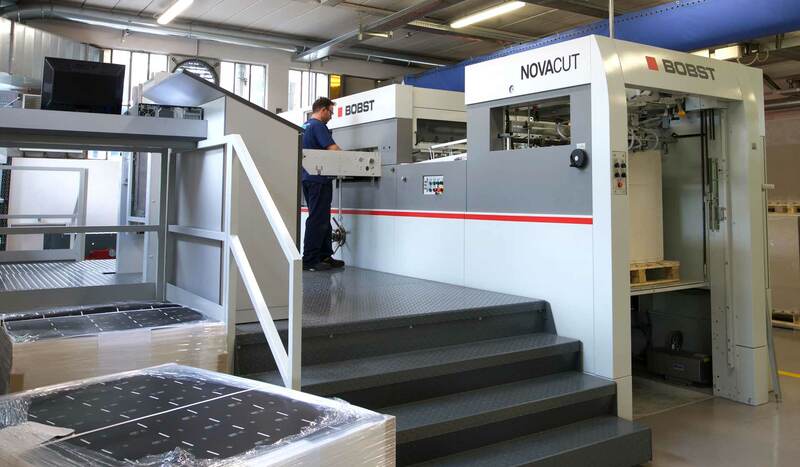 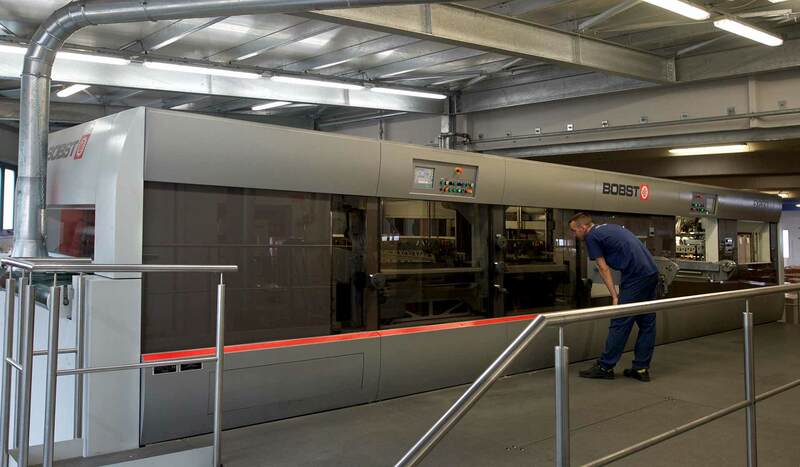 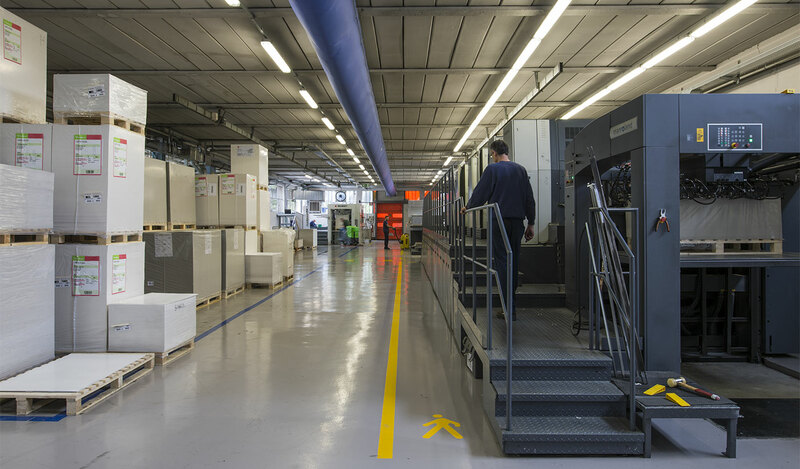 N°3 BOBST die-cutting machines, high speed, high precision and high reliability on different materials. 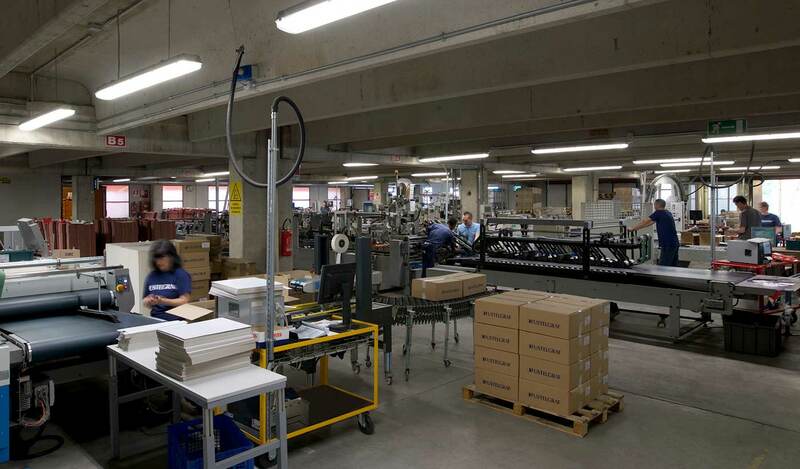 N°4 gluing machines, able to adapt to the most challenging and complex processes. 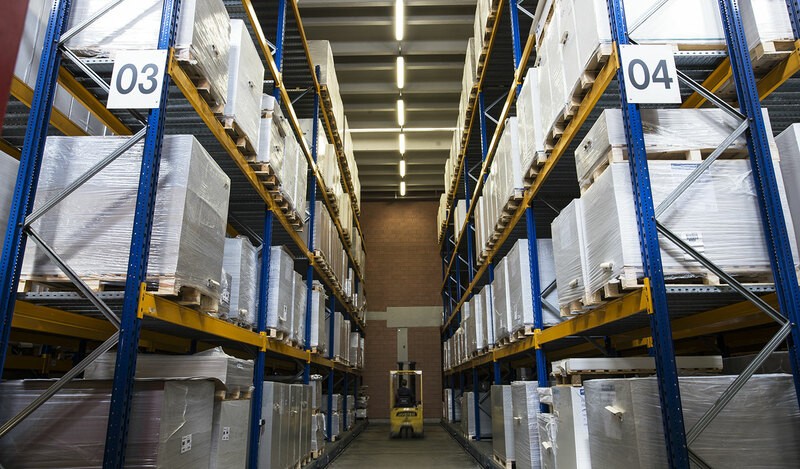 Warehouses for raw materials, finished and semi-finished products to satisfy our production needs and customers’ supply needs.